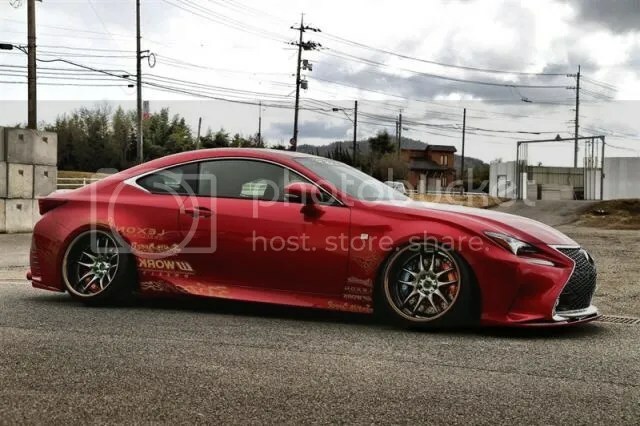 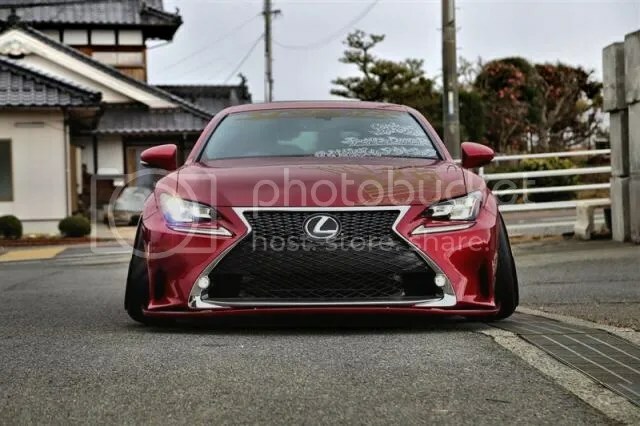 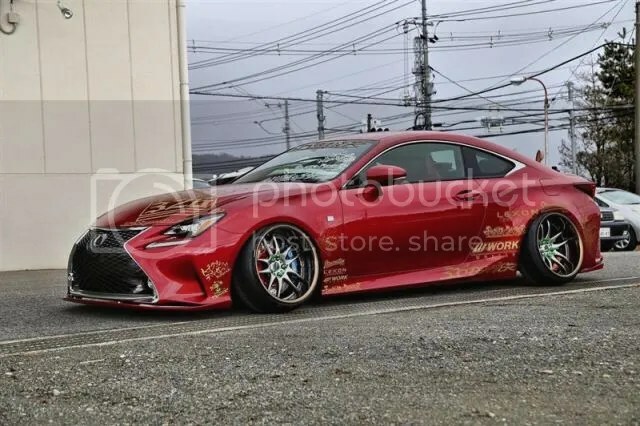 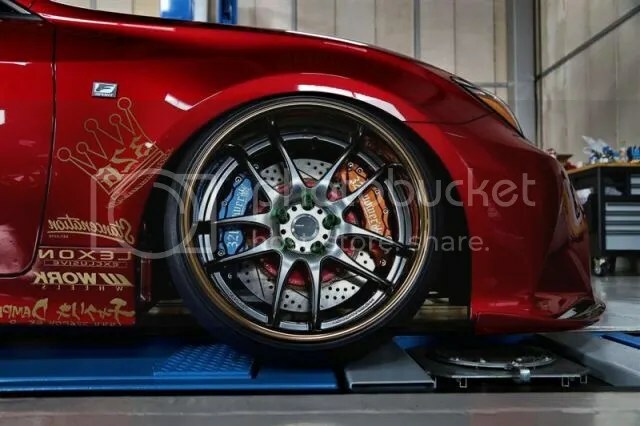 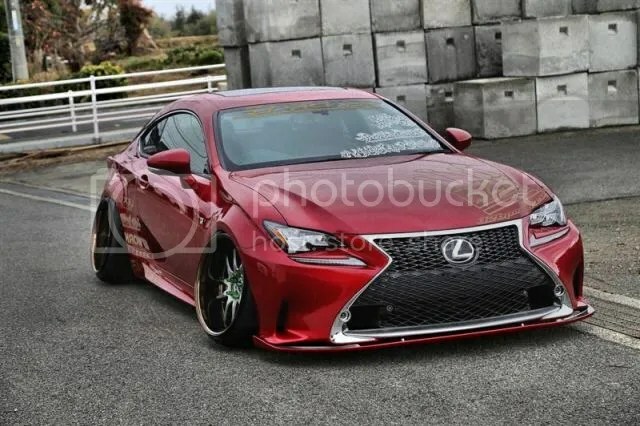 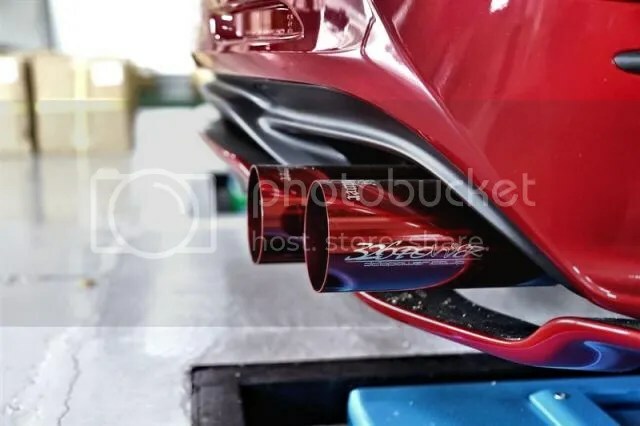 Lexus RC350: JDM x Stance – MoMoHitsTheSpot! 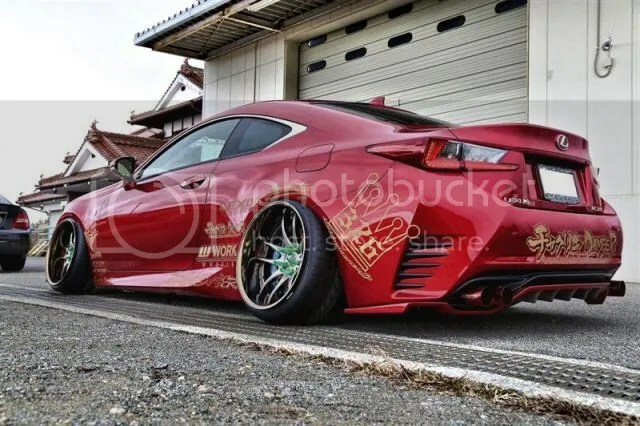 Being in its first year of production, it’s safe to say that there aren’t many modified RCs roaming the streets just yet. 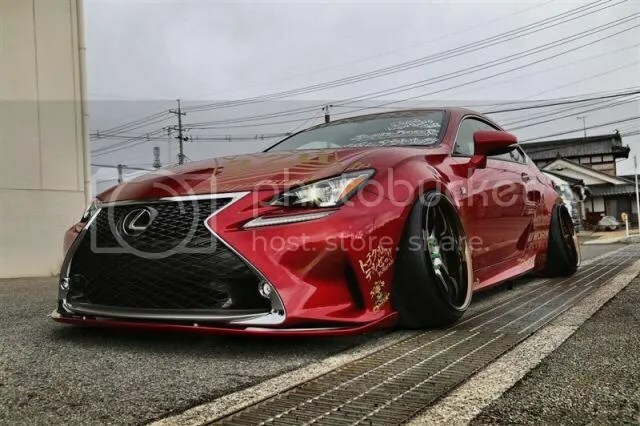 But from the few that I’ve seen, this one from Japan ranks at the top of the list for me (Maybe behind the Rocket Bunny). 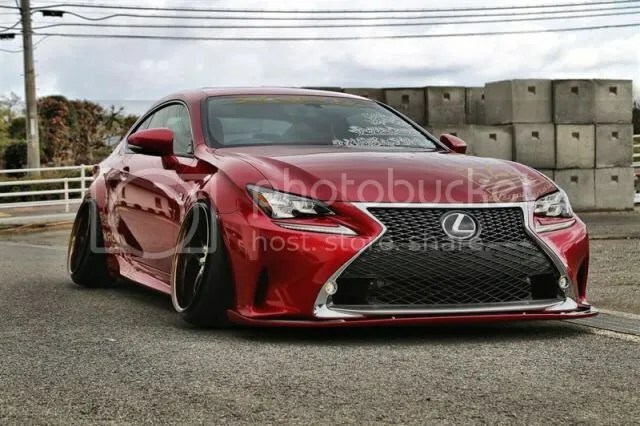 Some might say it’s too much, but I’m loving the Work Emotion CR 2P and the negative camber it brings on this car!